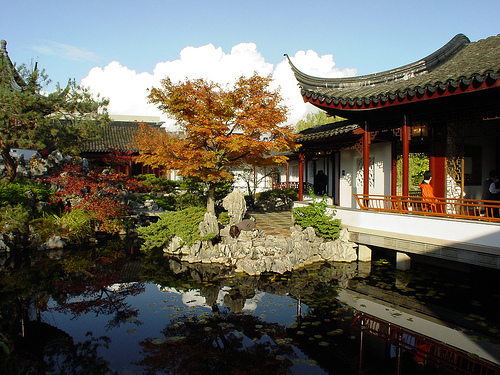 The last of show of the Enchanted Evenings concert series at Chinatown’s exquisite Dr. Sun Yat-Sen Classical Chinese Garden is this Friday and it features Vancouver’s own Jim Byrnes. Jim plays some serious soulful blues - check out his website and his music here. Tickets to each Enchanted Evenings concert are $20; $18 for Garden members. Wild Rice’s “Enchanted Evenings Dinner Package” menu includes Buddha’s curry with Maple Hill chicken, house Chinese BBQ duck and pork with Shanghai noodle, or organic tofu Kung Po on rice noodle. Great way to start the weekend! Go check it out!